Tran Tien Dung, Deputy Chairman of the People’s Committee in the north central province of Quang Binh, has agreed to a pilot program to open adventure tours to Son Doong Cave–the world largest cave–from August this year. There will be two seven-day and six-night tours or three five-day and four-night tours each month. Each tour will comprise a maximum of seven visitors and 15 local porters will help carry their baggage and other belongings. 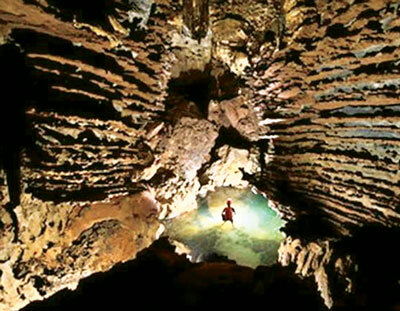 Once the pilot program proves successful, the province will host adventure tours to the Son Doong Cave during the dry season from February to August every year.